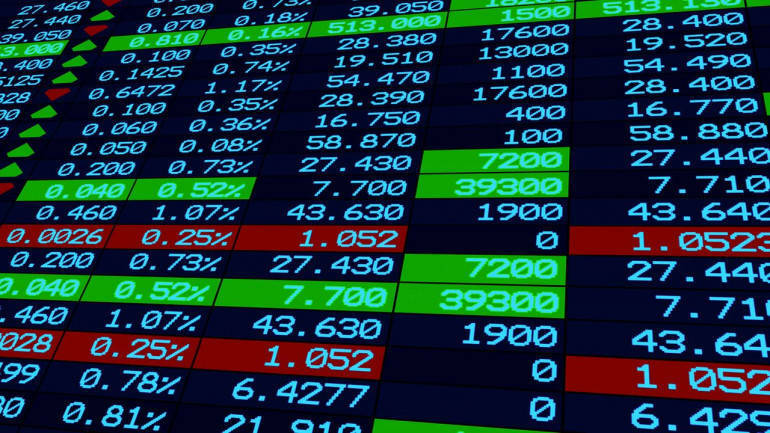 JP Associates | Vijaya Bank | Sun Pharma | Essar Ports | GVK | Videocon Industries | Tata Motors | Unichem Labs | Orchid Pharma | Andhra Bank | NMDC | Nalco | Siemens | Adani Ports | SJVN are stocks, which are in news today. The wholly owned subsidiaries of the company has increased its shareholding in Ranbaxy Malaysia Sdn Bhd, Malaysia, by way of further purchase of 5,08,313 shares of face value MYR 1 each. -Adani Ports and Special Economic Zone (APSEZ), India's largest port developer and part of Adani Group announced the addition of two new 8000 m3 Trailing Suction Hopper Dredgers (TSHDs).